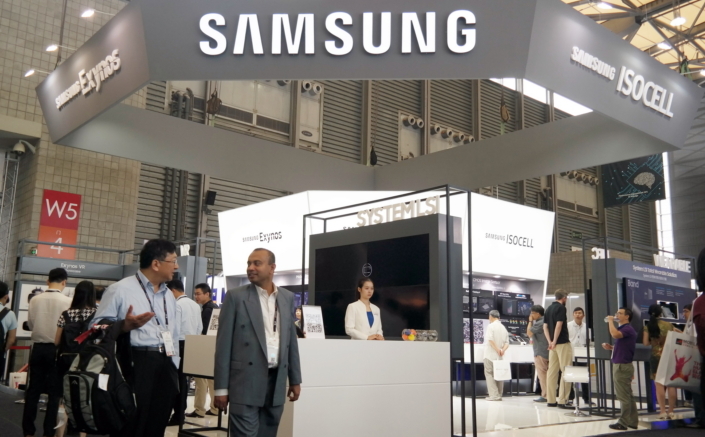 Samsung Electronics, a world leader in advanced semiconductor technology, today introduced its image sensor brand ‘ISOCELL®’ as well as demonstrated leading-edge solutions at the 2017 Mobile World Congress (MWC) Shanghai. 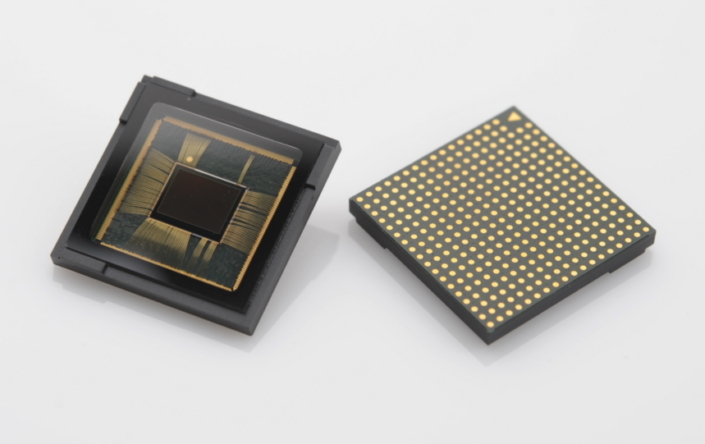 Samsung’s brand for its image sensor lineup is named after the company’s own ISOCELL technology, which is the optimum solution for today’s devices that require ultra-slim designs with high quality cameras. First introduced in 2013, ISOCELL technology separates each pixel with a physical barrier that reduces color crosstalk among pixels. This allows high color fidelity, enabling excellent image quality even with smaller pixels.